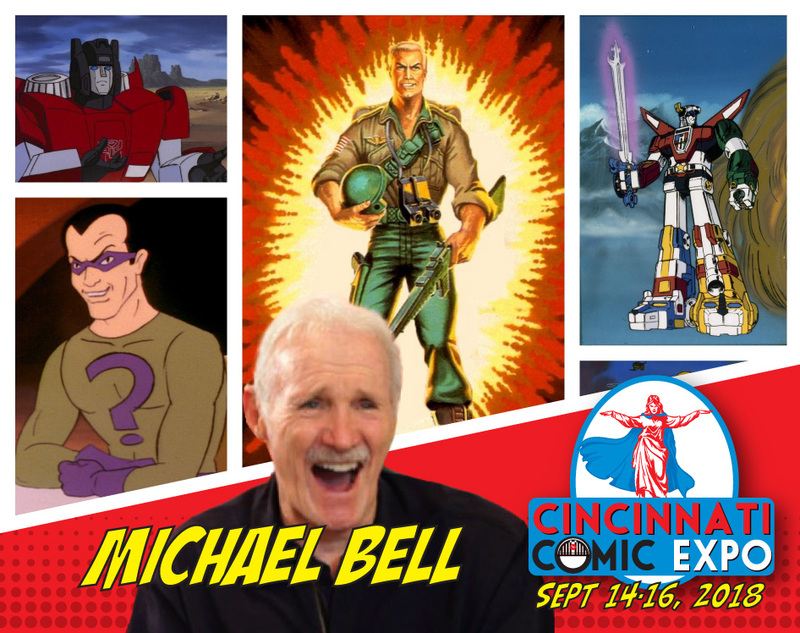 “Yo Joe!” Voice actor Michael Bell will be leading our G.I. Joe guest unit! “Knowing is half the battle!” Mary McDonald-Lewis, Lady Jaye, will... Cary Elwes heats up the summer lineup!